Band to Join, Vocalist, Rhythm Guitar, Bass Guitar, Drums, Background Singer. 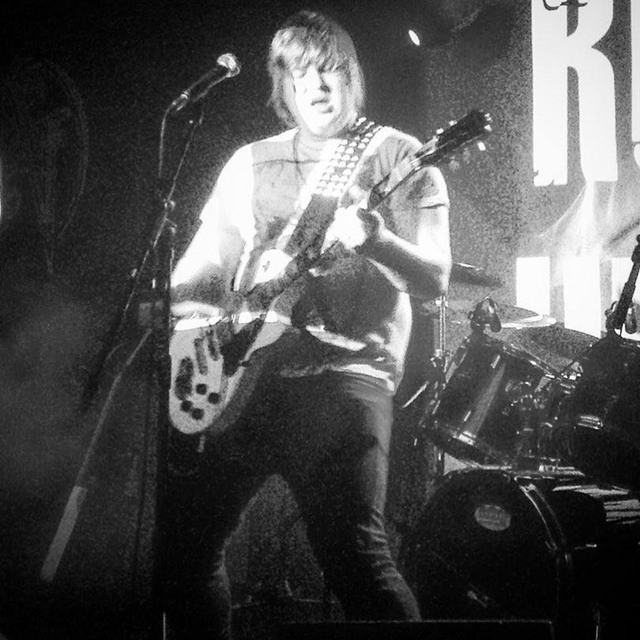 I am currently lead vocalist and rhythm guitarist of a band called Rough Justice from the Herts/Beds area. I am looking to start a new project while still involved with RJ to exoress more creative freedom in writing and gigging. I feel the eventual aim is to have a band in similar vain to Halestorm. In regards to this, I am ideally looking for a female vocalist suited to hard rock, a second guitarist (to share lead responsibilities) a bassist and drummer.